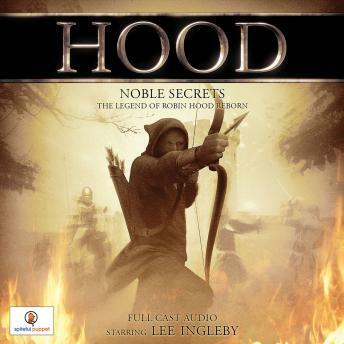 Salvation comes from an unusual source and Phillip begins a dangerous quest into the clutches of Sherwood Forest and its notorious outlaw dwellers to enlist their help. This is a journey that will see Phillip confront danger from other outlaws as well as within his closest circle of friends. It will ultimately see Phillip embark on an adventure that will be the making of a legend... The making of the man they will come to call Robin Hood.